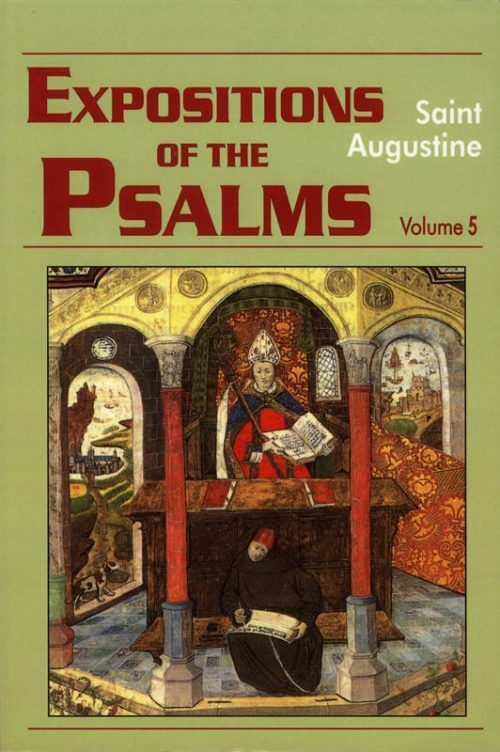 In this classic work Augustine is engaged in a personal quest; he is ‘looking for God’, and of course inviting his readers to join him in the search. 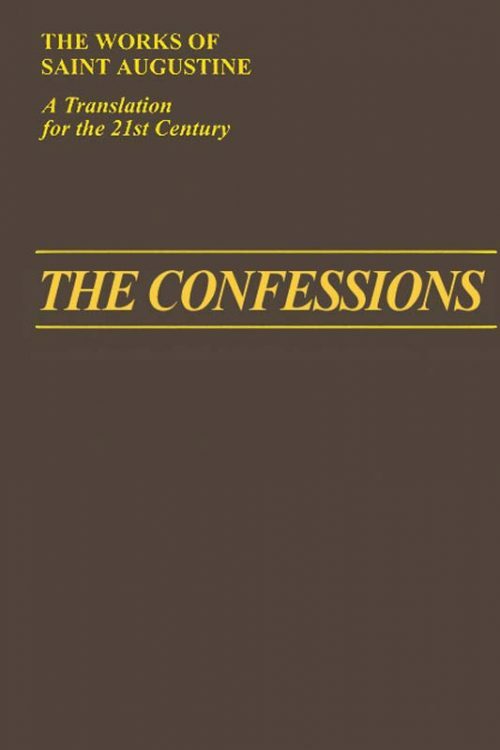 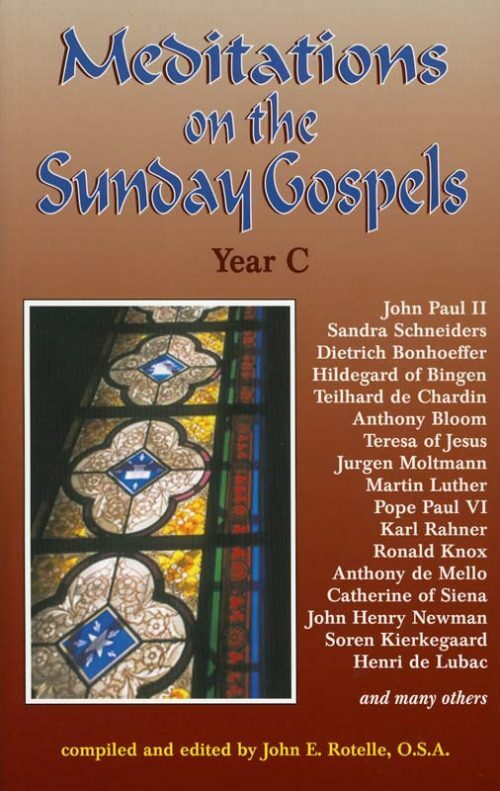 The commentaries offered here are meditations that bring us the thought of the ages and many traditions – medieval, reformation, counter-reformation and contemporary. 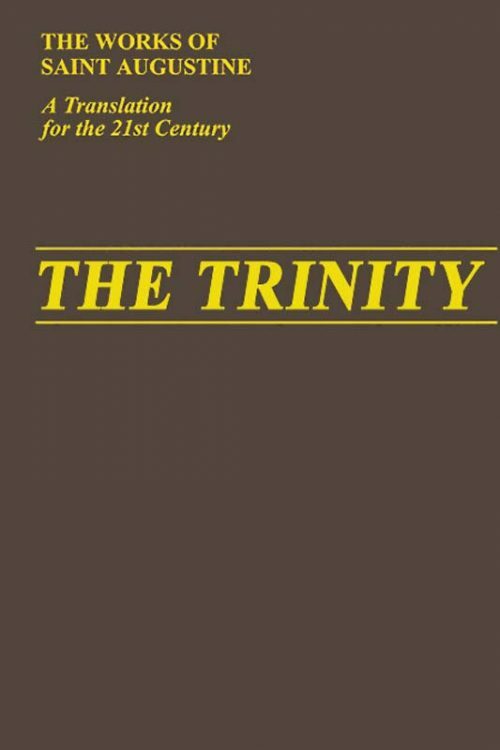 It is a rich harvest of Christian spirituality. 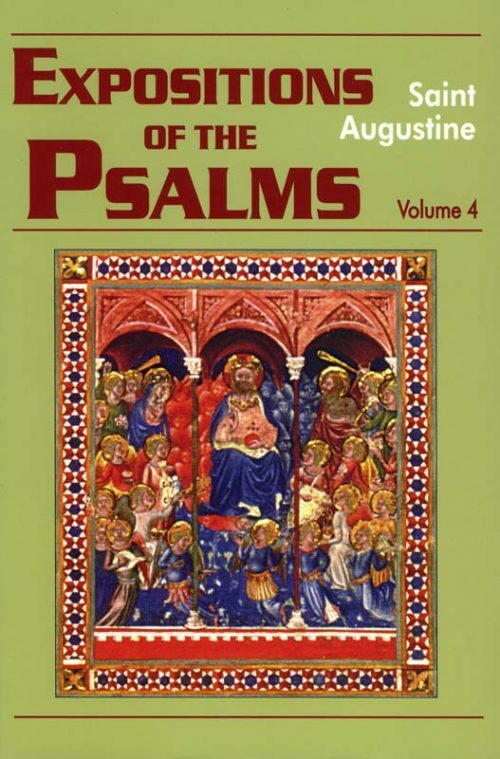 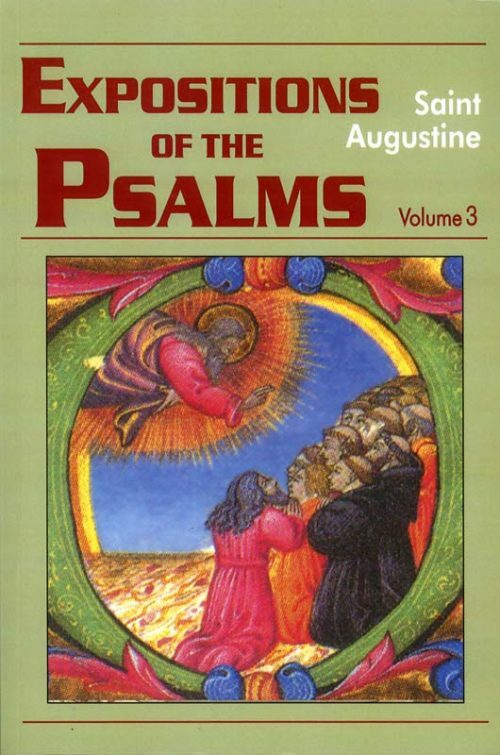 Commentaries on Psalms 33 to 50 by Saint Augustine. 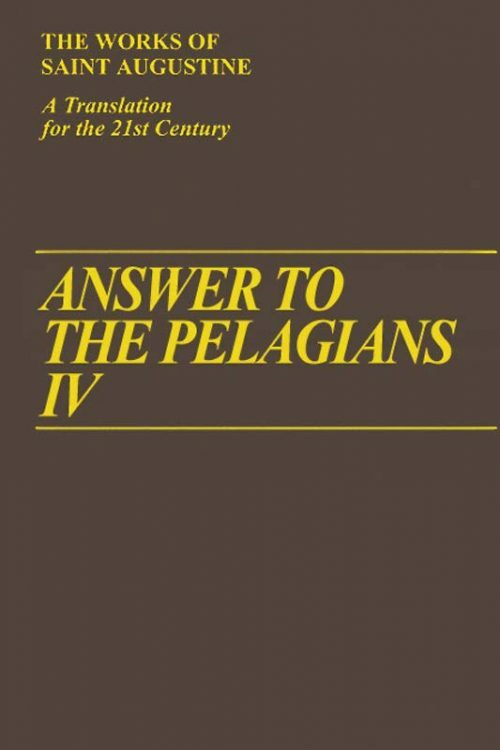 A translation for the 21st Century. 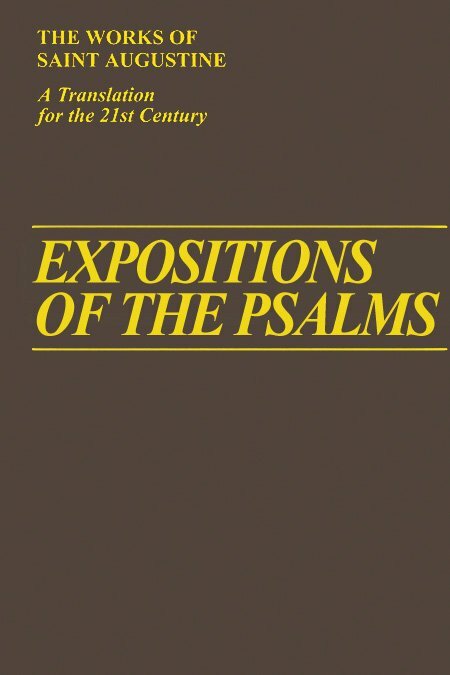 Includes bibliographical references and indexes. 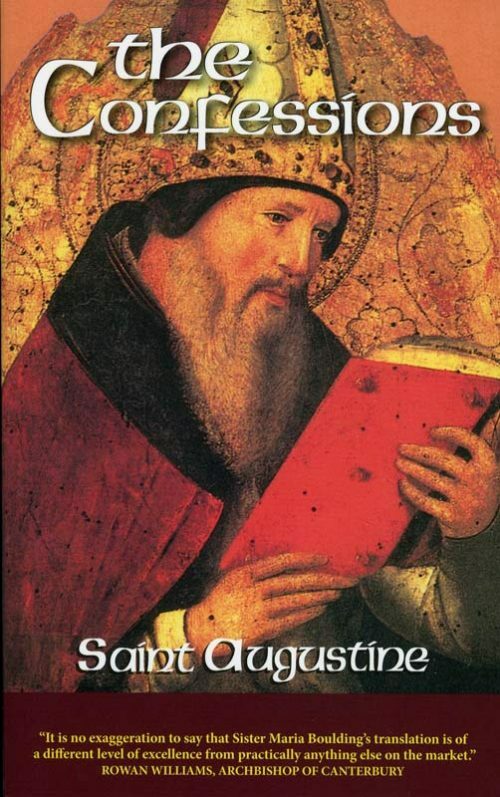 This is a work from Augustine’s early life, just after his conversion, in which are visible all the seeds of his future writings. 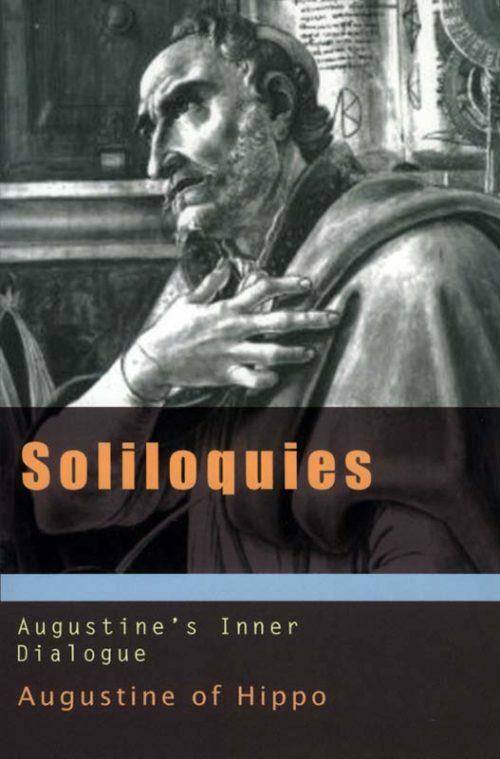 Here we see him as a philosopher, a thinker and a budding theologian. 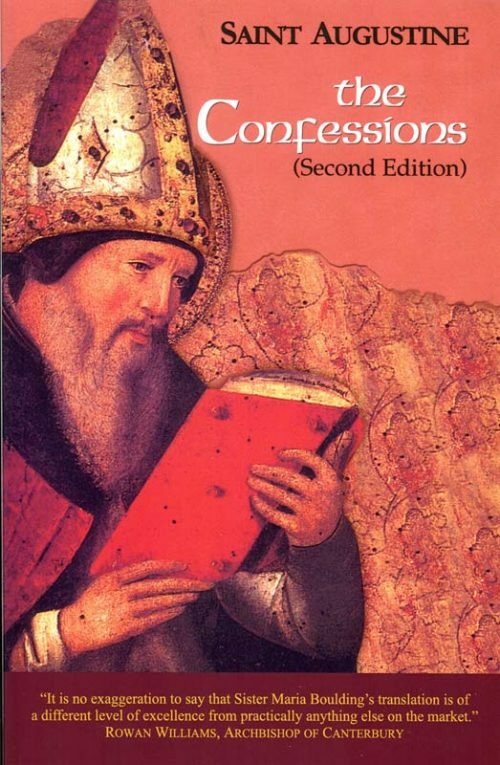 It is his personal prayer to his God of love and mercy. 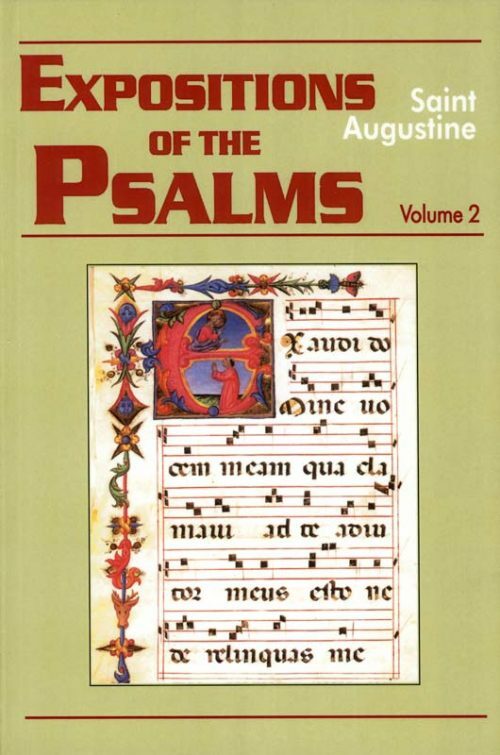 This volume includes four works: Grace and Free Choice (De gratia et libero arbitrio), Rebuke and Grace (De correptione et gratia), The Predestination of the Saints (De praedestinatione sanctorum), and The Gift of Perseverance (De dono perseverantiae).